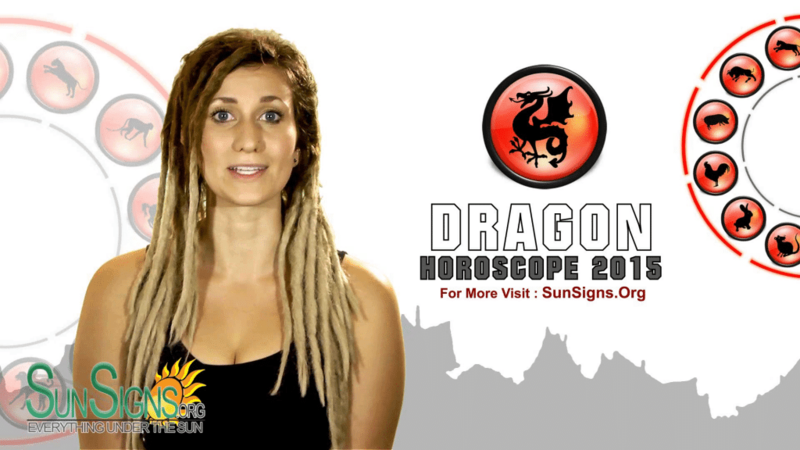 Sunsigns.Org presents to you exclusive Chinese horoscopes for 2015! As you all know, 2015 is the Year of the Green Wood Goat. This year will be extremely lucky for not only the Chinese Sheep zodiac sign but for all the 12 animal signs. The 2015 Chinese New Year ranges from February 19, 2015 to February 7, 2016. Get free 2015 Chinese horoscope predictions for love, relationships, money, health, career and more from below. Detailed online 2015 Chinese astrology forecasts for the Rat, Ox, Tiger, Rabbit, Dragon, Snake, Horse, Sheep, Monkey, Rooster, Dog and Pig signs are available right here! 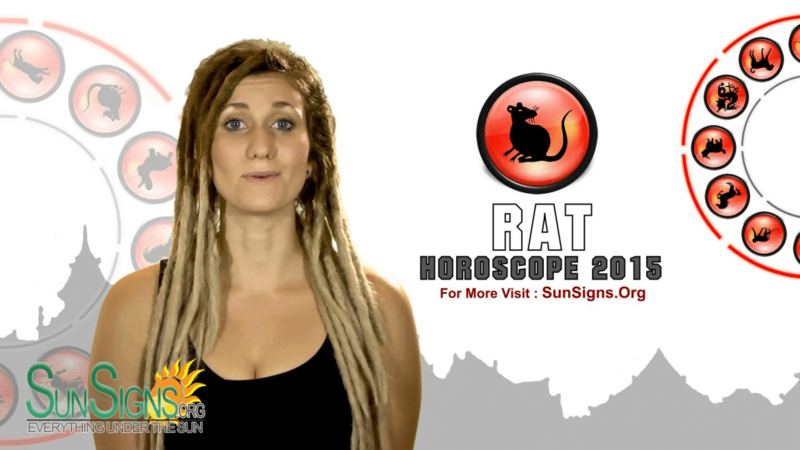 Rat 2015 Horoscope predicts that this year will turn out to be a highly profitable year for Rats. They will be able to run through their opposition with no effort. 2015 is Year of the Green Wood Goat and the Sheep is complimentary in an opposing way to the Rat. 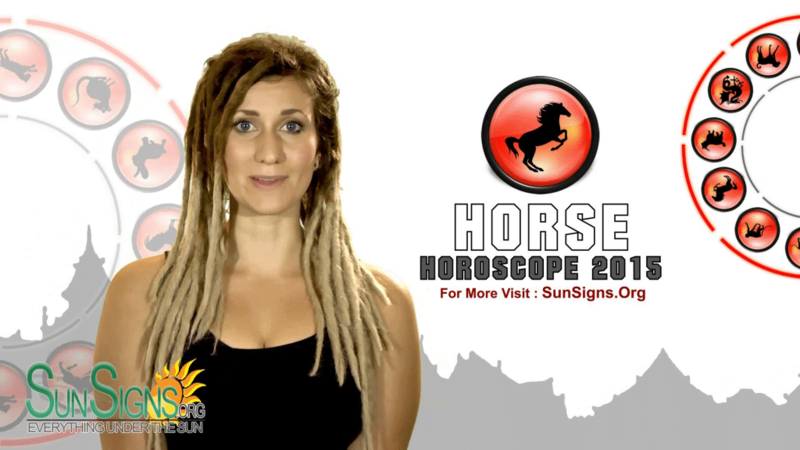 Ox 2015 Horoscope predicts that difficult situations require an innovative approach. The Oxen should seek the help of their associates for successful completion of their objectives. 2015 promises to be a highly successful period. Oxen are in for a shock in the Goat year 2015 with major changes in job, business and career with additional duties. The 2015 Chinese horoscope promises that the Year of the Green Wood Goat will be a thriving year. 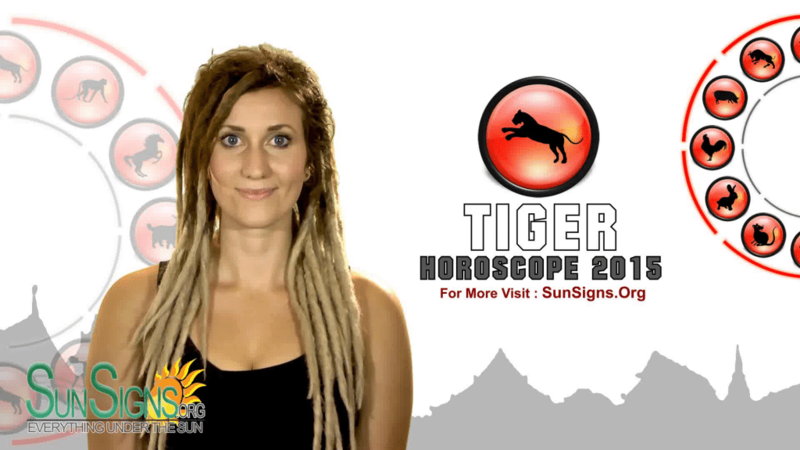 This year has a positive influence on the Tiger zodiac sign. Tiger and Ram are highly compatible and this enhances the energy of this Chinese astrology sign. 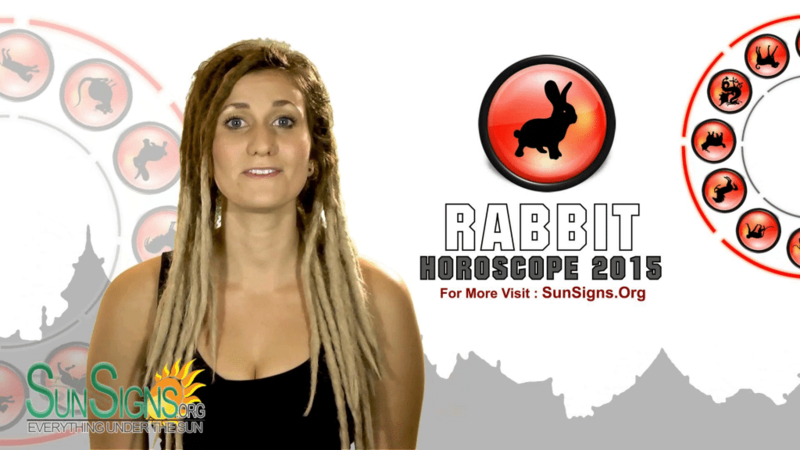 The Rabbit 2015 Horoscope predicts that in the Year of the Green Wood Goat, the Rabbits will pursue their artistic talents in music or dance. But you will have to be sensitive to the feelings of other people in order to avoid misunderstandings. Though Rabbits are not inclined towards religion and philosophy, Year 2015 will force them to look at their inner selves deeply. The 2015 Chinese Horoscope for the Green Wood Goat Year 2015 suggests that they can achieve whatever they want during the year. The combination of the forces of Dragon and Goat will lead to unlimited strength. Singles will be lucky to find true love if they look in the right places. Dragons could be afflicted with depression, eating disorders and breathing problems this year. 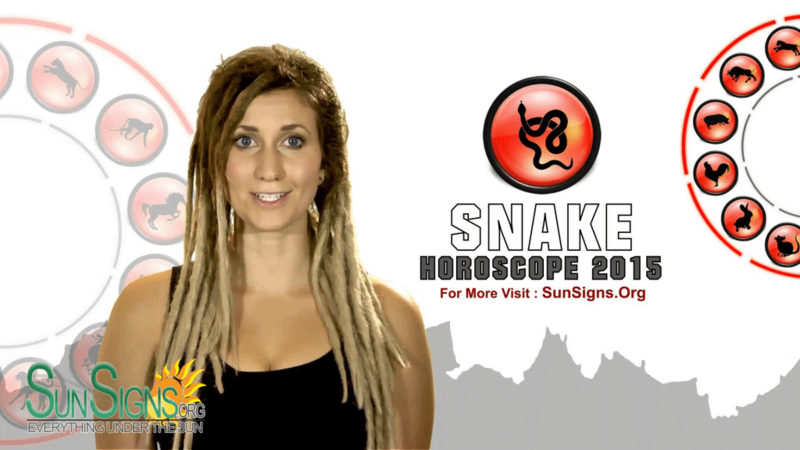 Snake 2015 Horoscope for the Year of Green Wood Goat promises an abundance of opportunities to prosper and achieve. The year will be frantic and Snakes will have to continuously work hard to accomplish their goals. The Year of the Goat 2015 predictions foretell that snakes cannot succeed alone in their objectives. It will be sensible to seek the cooperation of your associates in all business projects. 2015 Chinese Horoscope foretells that you should be prepared to face a hazardous environment while you strive to achieve your objectives in life. Year 2015 promises good growth and development. Year 2015 is the Year of Green Wood Goat and hence the Chinese astrology Goat or Sheep or Ram will have natural protection from heavenly planets and stars. The 2015 Chinese Horoscope predicts that the mentally fragile Goat will become energetic and enthusiastic during the year. Goat 2015 predictions suggest that Rams will become more courageous and optimistic. This will result in speedy execution of their ventures. 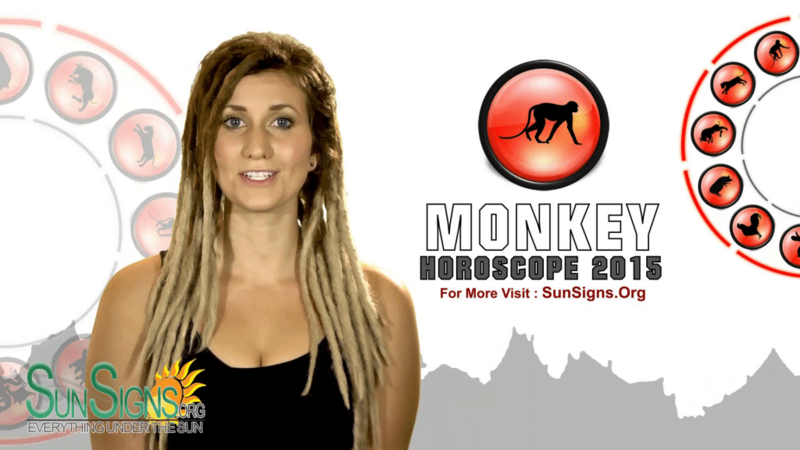 Monkey 2015 Horoscope in the Year of the Green Wood Sheep predicts that there will be plenty of restlessness in their lives. Many ventures will be successful if this changing energy can be channelized to complete them. Concentration is required both in personal and professional if you wish to be successful. The overall perception of the world by Roosters will undergo a sea of change during 2015 – The Year of the Green Wood Sheep as per 2015 Chinese Horoscope. The year will be full of unanticipated and unstable happenings. However Roosters will overcome the challenges with the help of their favorable planets and loved ones. 2015 Chinese horoscope predictions for the Dog foretell that you will be loaded with additional responsibilities in your career and you will form new alliances. This year will be demanding with small achievements. 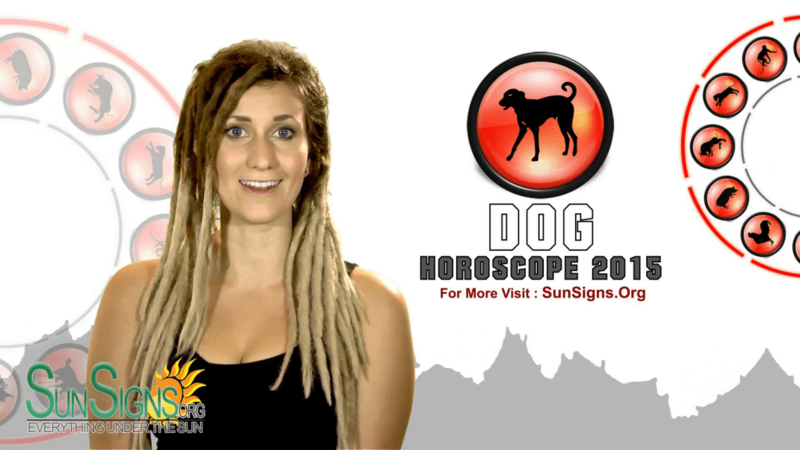 Dog 2015 Horoscope foretells that this Chinese zodiac sign will opt for team work during the year 2015 in their professions. They will have to fight for their position in top management. 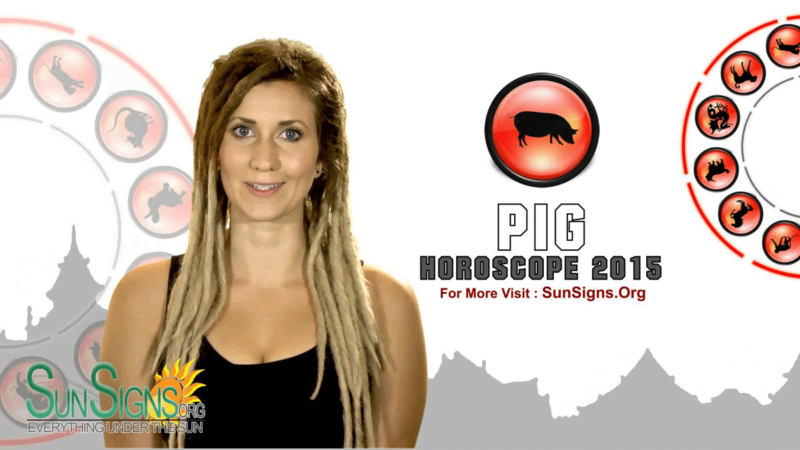 The 2015 Chinese horoscope foretells that Pigs will be full of optimism and confidence. This is because of the beneficial aspect of the Year of the Goat. This will result in increase of emotional strength and monetary fulfillment. The Chinese Boar zodiac sign will be part of many social organizations and increase their personal and business circle during the year. The Feng Shui yearly forecast for 2015 predicts that overall this will be an excellent year for one and all. Depending on which element you are born under, you might face certain adversities.